Maurie Phelan joined the foundation staff in August, 2003. She is a 1979 graduate of DePauw University and is a member of Alpha Gamma Delta. Prior to joining the Delt Foundation, Maurie spent six years in retail management, nine years in outside sales, and five years in school finance. She was a founding member of the Hamilton Southeastern Schools Foundation where she served as treasurer of the organization. 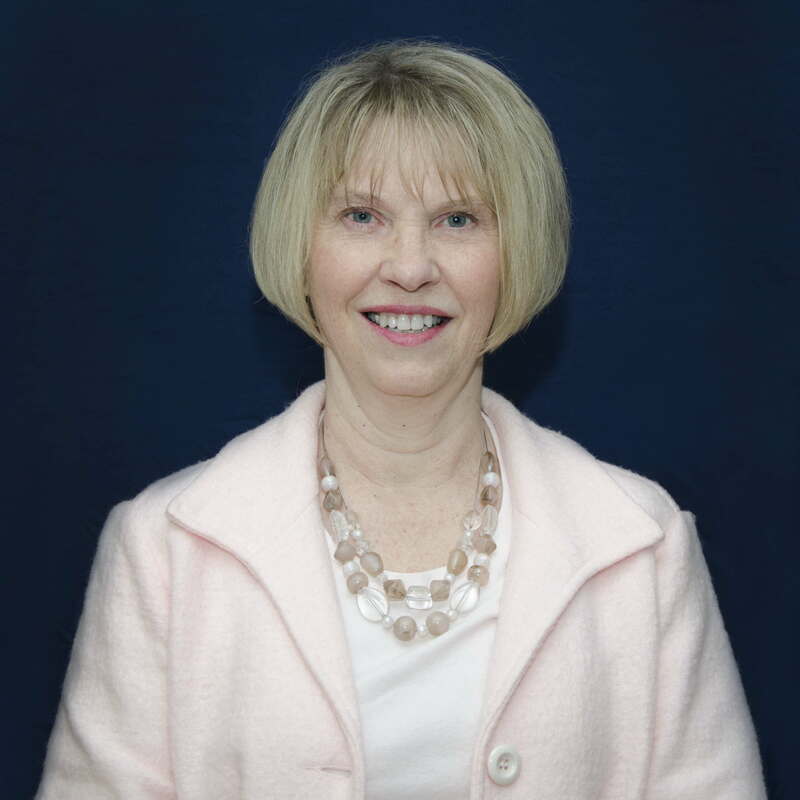 During her tenure with the Foundation, she has assisted with gift entry and donor acknowledgment, administered pledge records, scholarships and grants, as well as provided administrative support to the Chapter Educational Funds Director and Chief Financial Officer. In 2006 she was named the Vice President – Finance and in 2011 was named the Vice President Administration. She is the Assistant Secretary to the Foundation Board of Directors. Maurie enjoys cooking, reading, golf, football, theatre, and spending time with family and friends. She and her husband Don, a DePauw classmate, are the parents of two adult children. Originally from Illinois, Maurie now resides with her husband in Fishers. Serves as the co-executive director and chief administrative officer. Coordinates and supervises the Foundation administrative and financial staff, oversees annual fundraising and stewardship initiatives, finances and compliance, administers grants and serves as the administrative contact for the Foundation Board of Directors and board committees.